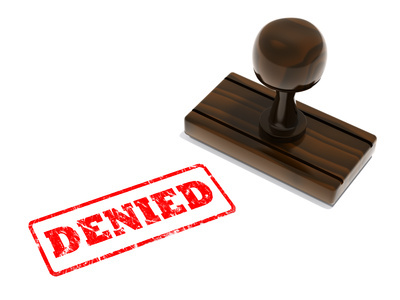 Why Were You Denied Disability in Florida? Anywhere in the United States (but especially in Florida), there are many people who are hurt or injured while at their work or in other accidents. This is an unfortunate truth of life, and using some of our guides for what you’re doing, you may have decided to apply for disability. 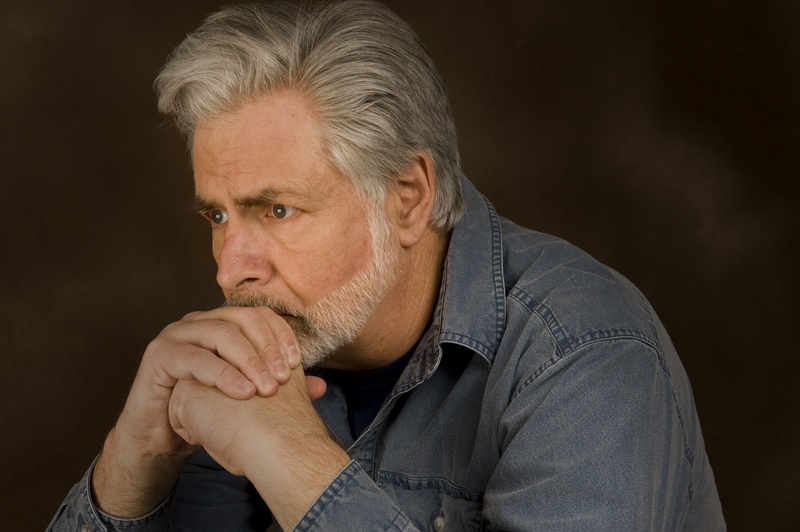 We're well aware of the pain of being denied disability benefits in Florida. That's why we offer the services that we do: to make sure that you're taken care of in the best way possible. Dealing with a medical disability and the complications it generates in everyday life is extremelystressful. These frustrations can be compounded by various problems in filing for disability benefits. When it comes to applying for disability insurance benefits through the Social Security Administration (SSA), there is a myriad of small factors and documentation that all play a role in the ultimate success ofyour application. These factors must all be accounted for to ensure that you have the maximum chance of being successful on your application. 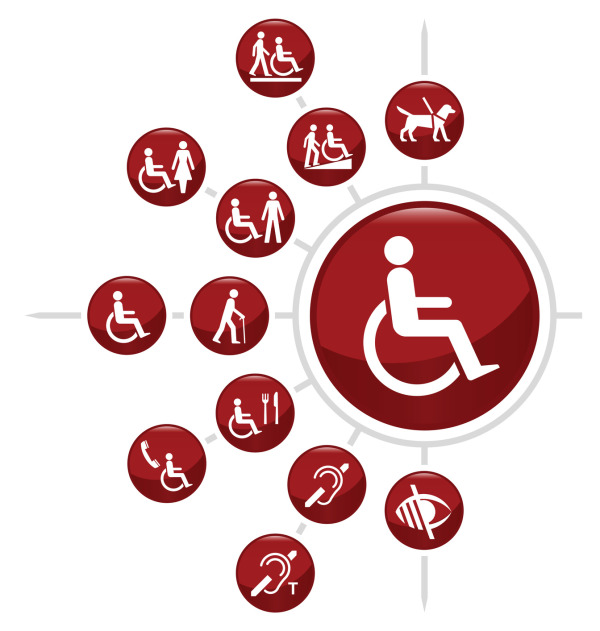 How Do I Know if My Condition is Eligible for Disability? 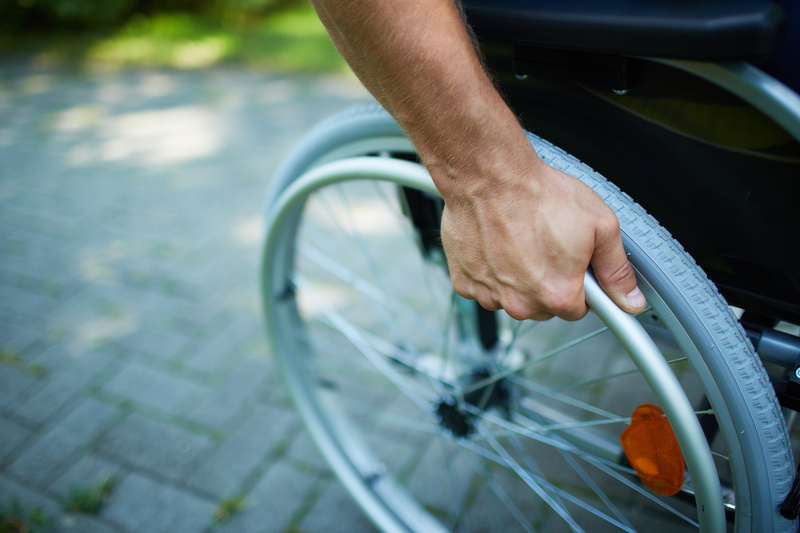 As if dealing with disabling, psychological or physically limiting conditions wasn’t stressful enough on its own, many of those affected by these circumstances face challenges when applying for disability benefits through the Social Security Administration’s disability program. 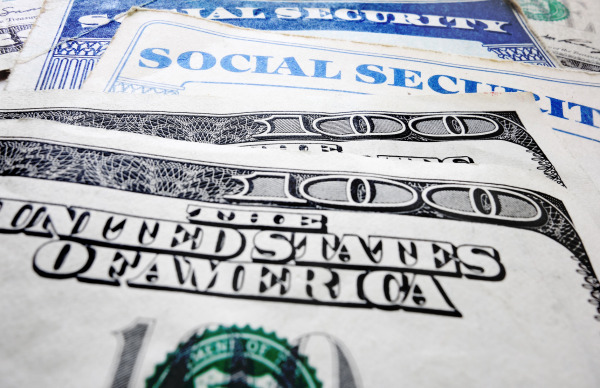 Deciding to pursue a social security disability claim can be a huge decision for many Americans. 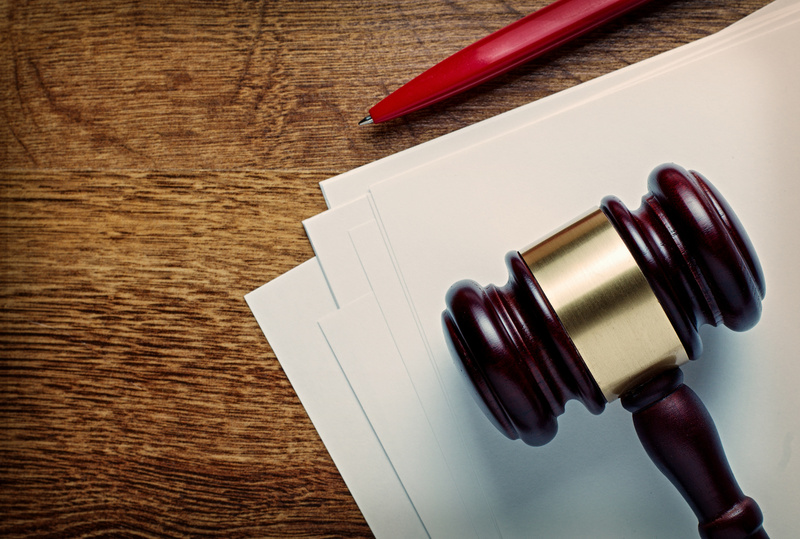 So much more goes in to getting the benefits and compensation you need than you probably anticipated and giving these factors their full attention is absolutely essential for the success of your claim. Do I Have to be out of Work for a Year for Disability Benefits? There are a lot of misconceptions when it comes to applying for Social Security disability benefits. A common one is about when you should apply for disability benefits. Many people incorrectly believe that you should wait until you’ve been out of work a year before you apply for disability benefits. This is not the case. In fact, you should apply for disability benefits as soon as you become disabled. 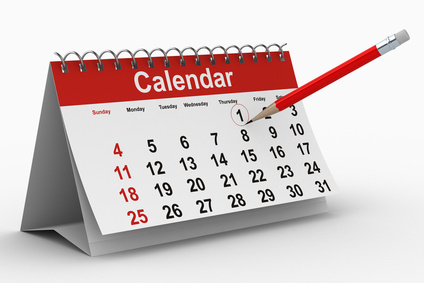 The process can take several months and can be confusing. That’s why Disability Experts of Florida is here to help you through the process and get the disability benefits you need and deserve. 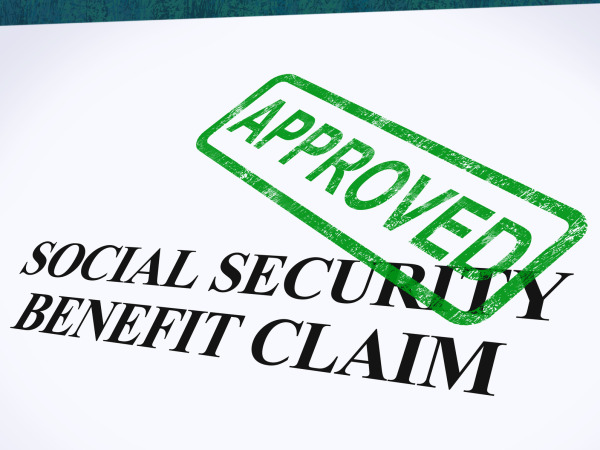 Have you applied for Social Security Disability (SSDI) or Supplemental Security Income (SSI) only to be denied? If so, don't give up! 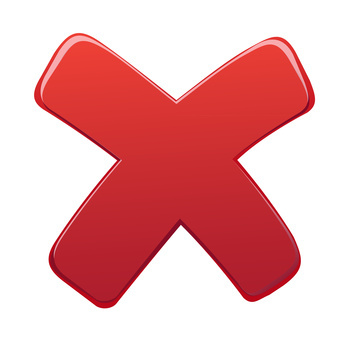 Unfortunately, many deserving applicants for SSDI or SSI get denied on the first try.